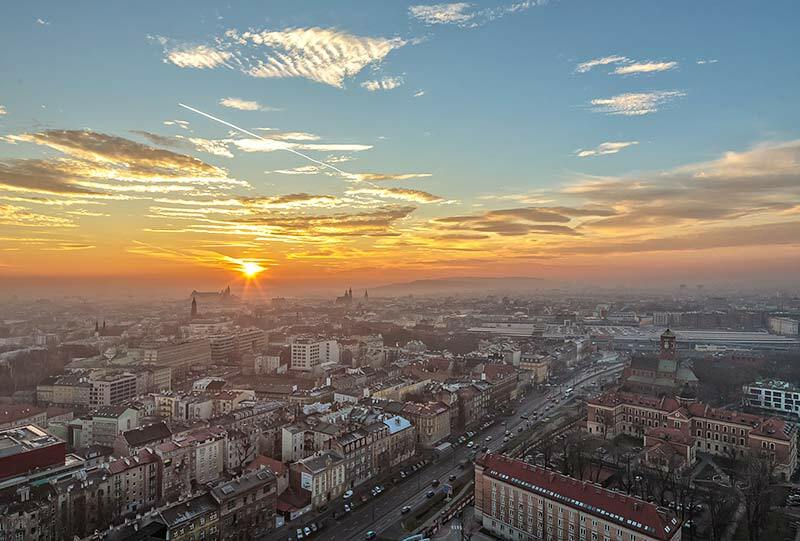 Fisheye Properties is a Cracow-based real-estate consulting office, which specializes in transactions on the commercial real estate. 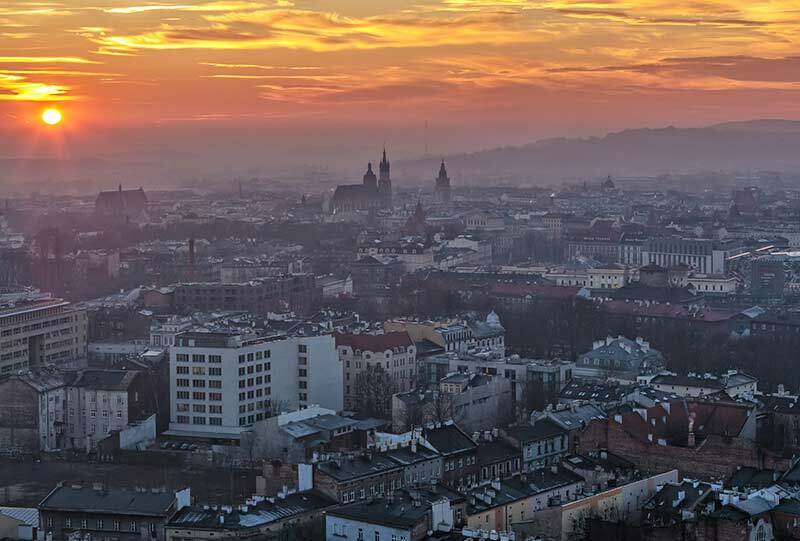 We work within the whole territory of Poland, moreover we concentrate in southern Poland and Warsaw. 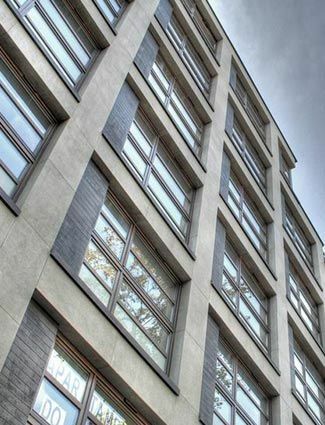 Apart from other services, we provide: excellence services in both tenant and landlord representation in deals related to lease of places (mainly office premises). 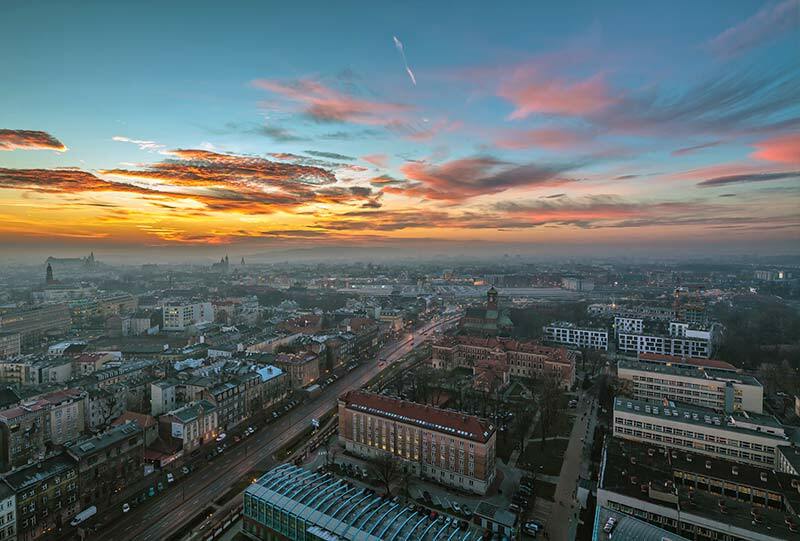 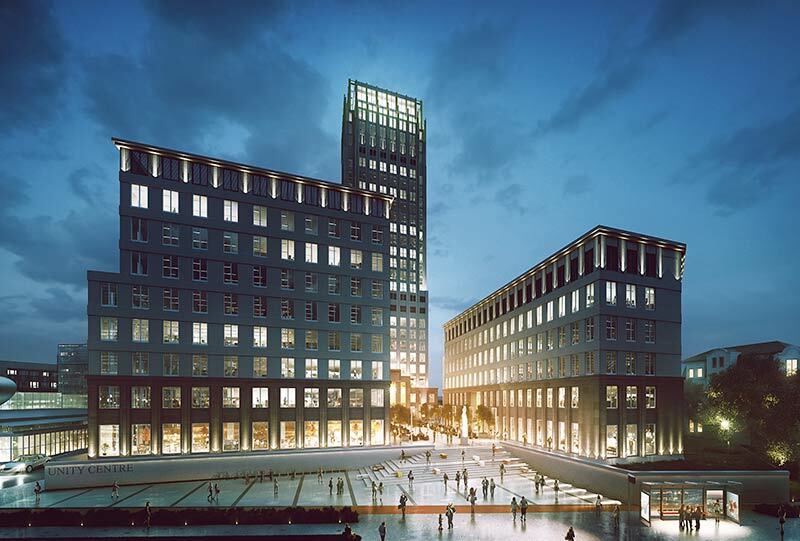 Unity Centre is a mixed use development consisting of 5 building, including the highest building in Krakow – the Unity Tower. 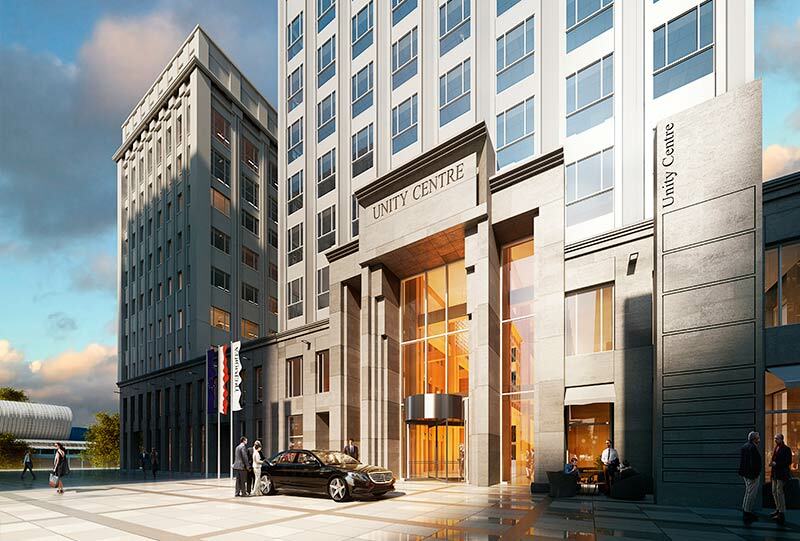 The Unity Centre will also have 2 level underground parking garage located under all buildings of the development – common for all buildings. 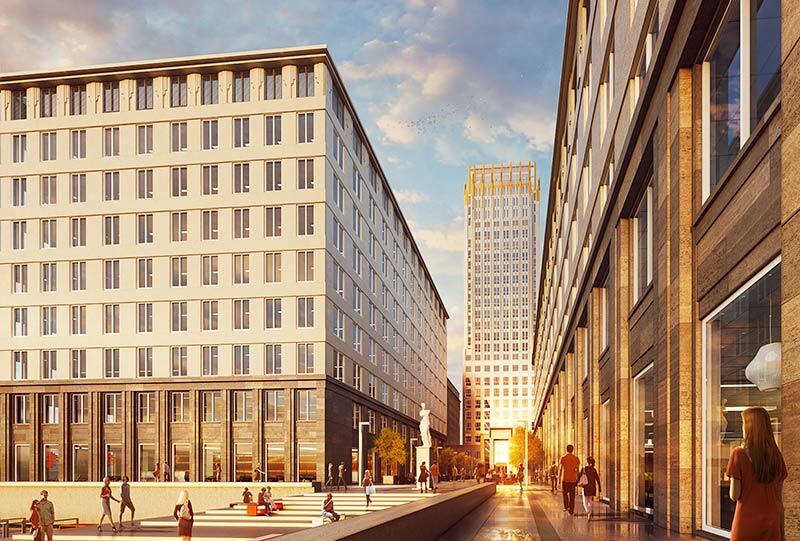 The Unity Centre will be developed in Krakow, on Lubomirskiego Str., immediately adjacent to the Rondo Mogilskie.